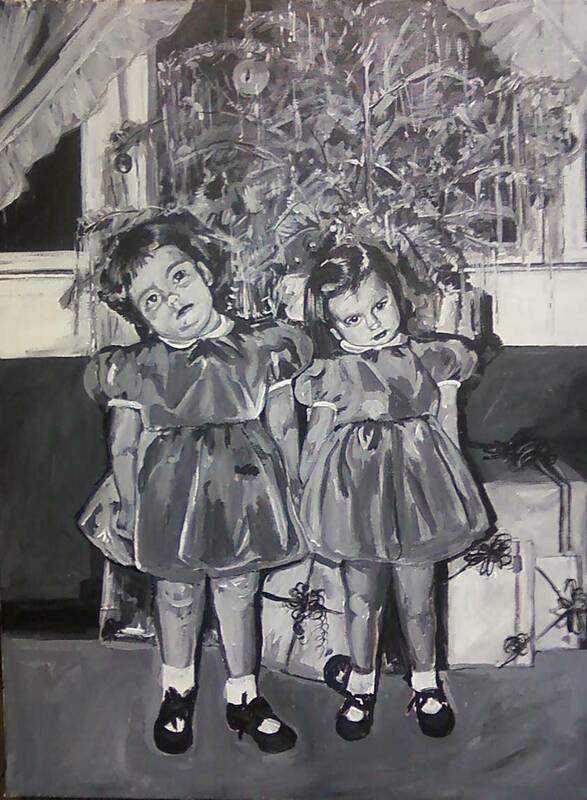 I’m a freelance artist residing in the Savannah, Georgia area. These days working from home and running a household takes up the majority of my time. I was raised in Southwest, Louisiana and have been creative as long as I remember. I always had some kind of craft project in progress. It wasn’t until after my first semester of college that I decided to enroll in art courses. I was hooked. At times art took front and center. However, for many years I was filled with self doubt and made lots of excuses to avoid potential criticism. A few year ago I began drawing and painting and have been actively working on projects; some for myself and some freelance work. Taking myself too seriously can be a gift and a curse. There are times when I’m overly critical of my work. Yet when I get in the “zone” I can get lost for hours. 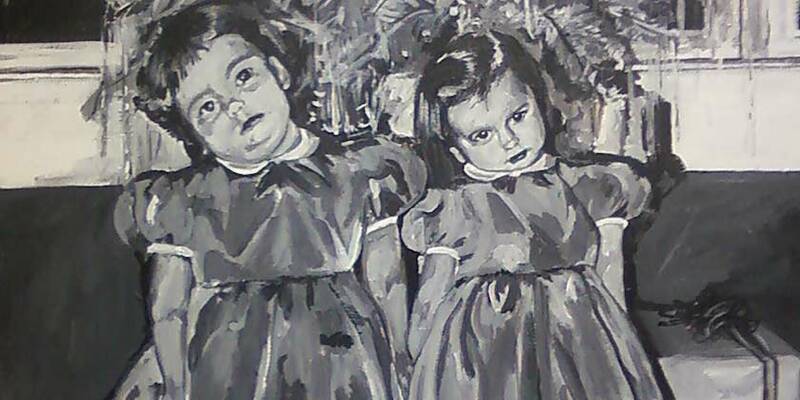 I’m a fairly adequate draftsman and love to draw from life and from photographs. I need to refine my skills. Beautiful works are transcendent. I want to see the world and bring out its beauty. The Old Masters Academy has renowned artists and instructors. Along with that the courses are flexible so I can work at my own pace. I’m interested in getting real professional feedback. Winning the course would help me reach my highest potential. To be a responsible artist and make good use of my skills is paramount. My purpose in life is to make beautiful works that will capture the viewers attention and hopefully bring a little joy to their lives. I would love to dig in deeper and learn how the Masters painted, which is why I decided to submit my entry. I am so excited for this opportunity and would be honoured if selected. Thank you for your time. Good luck everyone! So far I have received 0 votes. I need Your help! Discover how to paint like the Old Masters using modern materials! Do you want to Win this Video Course? 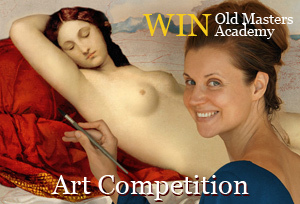 Win the Old Masters Academy™ Course!